If getting caught in the rain is annoying you, moreover, you’re wearing a pair of suede shoes. Now you don’t have to worry anymore. 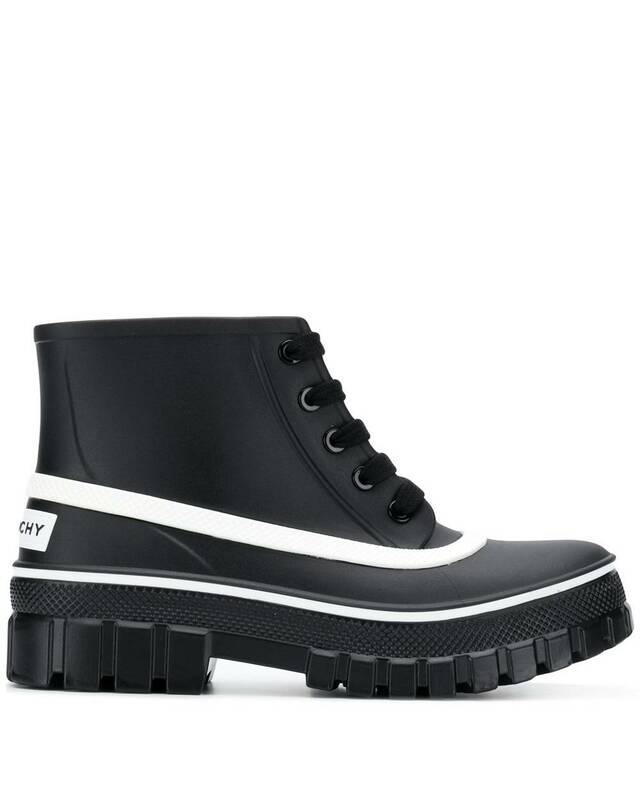 These cute rain boots will solve your problem, from Chelsea to moto styles. 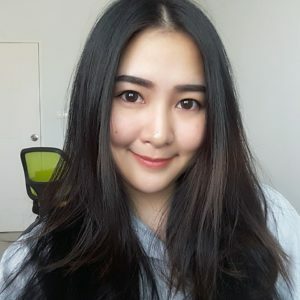 Follow us now! 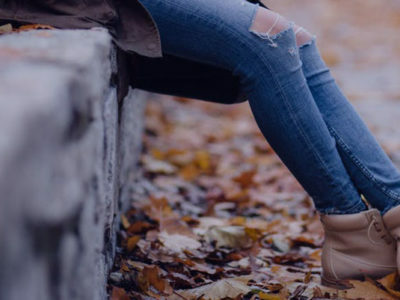 Rain or shine, you’ll reach for these cool Frye Storm Zip Rain Booties. 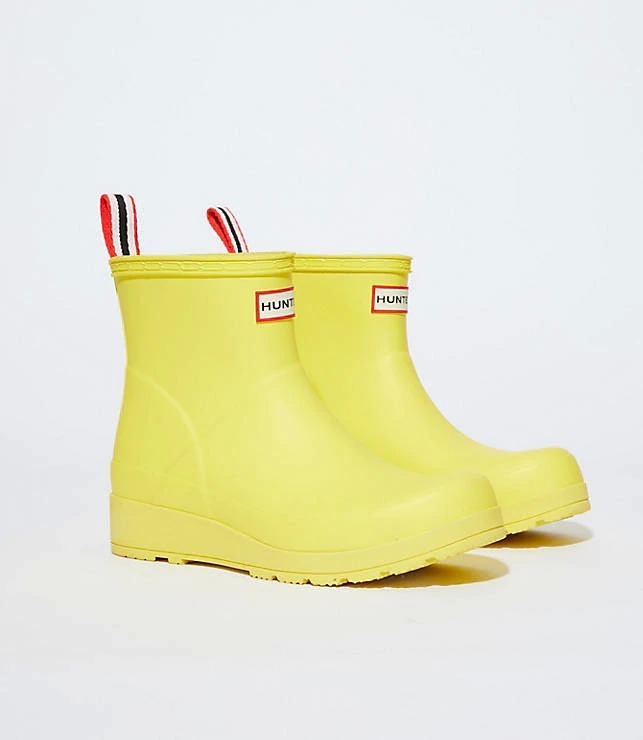 If you’re looking for a classic, you can’t go wrong with these vibrant Hunter Original Play Waterproof Rain Booties. 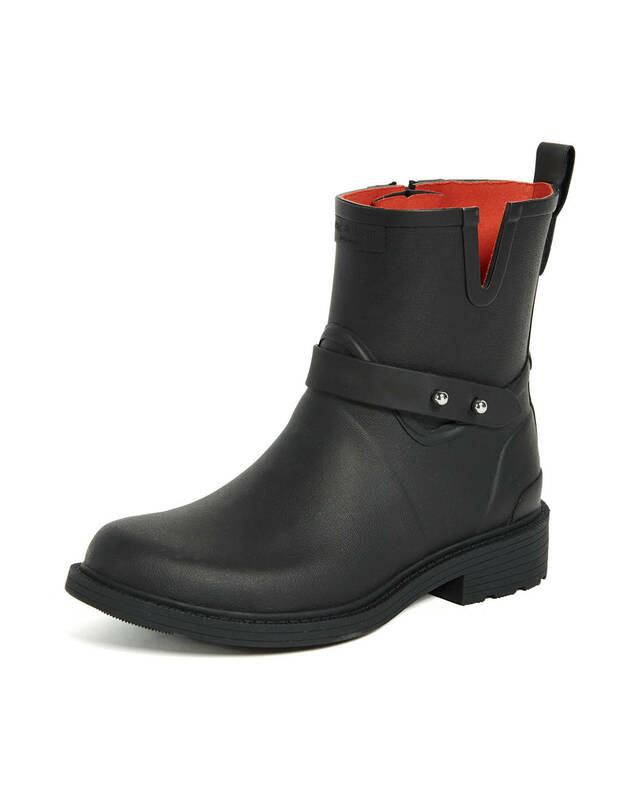 These Tretorn Lina Rain Booties are so versatile, you’re never going to want to wear anything else. 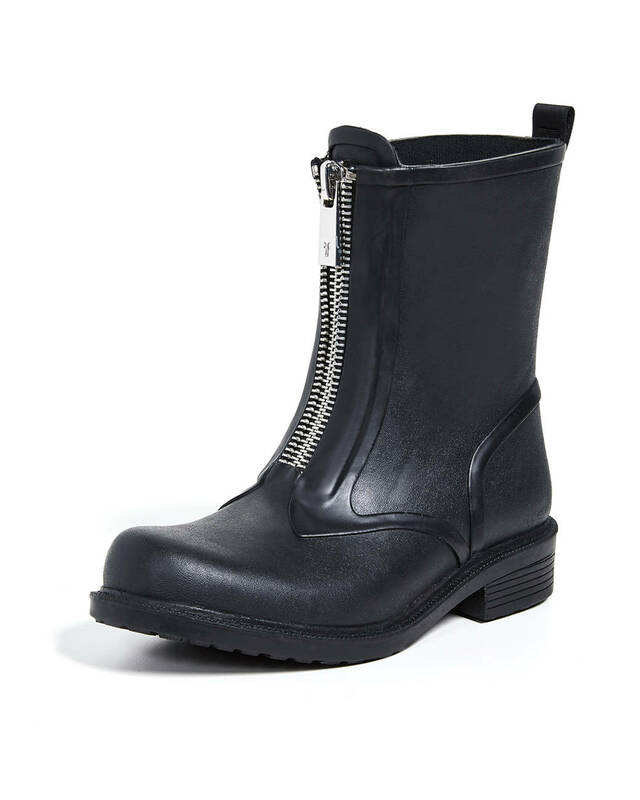 These Rag & Bone Moto Rain Boots look like regular classic motorcycle boots. 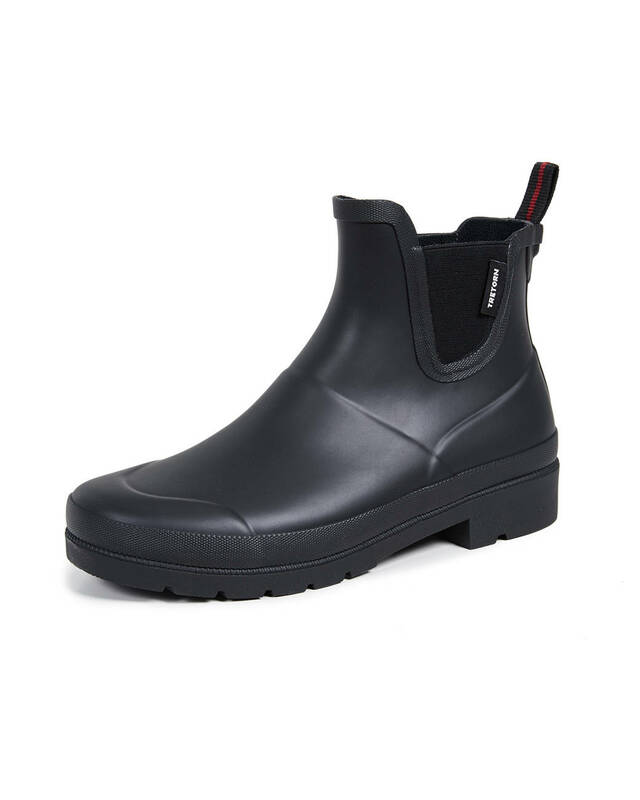 Make a statement in these Givenchy Glaston Waterproof Ankle Rain Boots. Whether it’s raining or not, these cute rain boots will make you have more fun with their styles. Nobody notice that they were actually made for the rain. 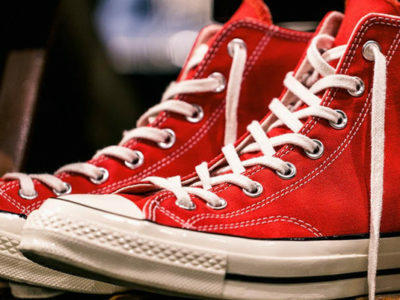 What Heels to Wear in This Spring?